* Roger Deering of SMASH Fashion. The online store is for USA customers only. Please contact us for international pricing, payment and shipping charges. © 1992 - 2013 Phantom Guitarworks ® (PGW, Inc.) is the world-wide exclusive manufacturer of the Teardrop®, Phantom®, MandoGuitar®. 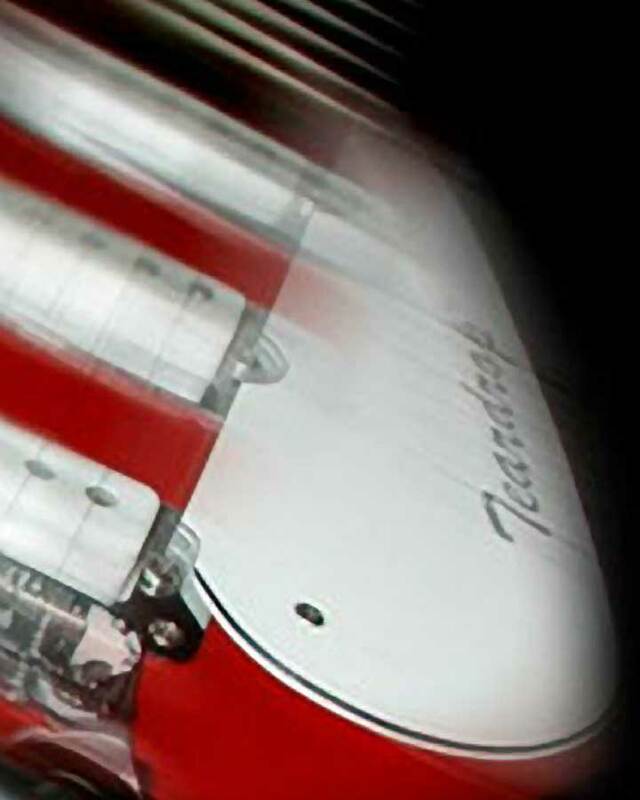 Our trademarks & copyrights include body shapes, logo design, headstock design, Phantom, Teardrop, MandoGuitar, TD 4, 6, 9,12- Mk 4, 6, 9 or 12, PH 4, 6, 9, 12..
Phantom Guitarworks ® does not use nor do they sell any product from Bigsby. The Bigsby© mark and Bigsby tailpiece designs are registered trademarks of Fred W. Gretsch Enterprises, Ltd.